The communication link between the company and the consumers or end users which is usually worn out is one of the few hurdles that many startups faces. The comprehension of the company’s goal in relation to the need of its users and the company’s plan is solving such needs isn’t, most times, properly understood by the people it tends to benefit. And therefore, there’s a need for outsourcing. Digital marketing companies are up-and-running today just for the sole purpose of bridging the communication gap between startups and end users. All this adds to the inefficiency of the marketing campaign due to many middlemen found in this niche. Utilizing the power of the blockchain technology which is both decentralization and transparency, Enkronos develop a decentralized application which would be useful for almost of the businesses from all walks of life. The Enkronos App would bring an end to the outsourcing of marketing campaign, advertising and big data solutions. Others aspects where this multi ecosystem app would be useful include artificial intelligence, internet of things (IoT) and online democracy with the voting system, financials, contest and gamification, e-commerce, information management, augmented reality, social media management.  The company that is involved in creating and developing the Enkronos blockchain which would totally support the full functionality of the Enkronos App is Enkronos D.O.O based in Slovenia and is involved in Digital Strategy. Enkronos Tokens (ENK) is an ERC-20 sub-currency on the Ethereum blockchain which would be used as the mode of payment on the Enkronos platform for the exchange of products and services. ENK would be used by businesses as means of subscription for the usage of the platform while investors would be able to invest and bonuses would be paid to all its holders in this cryptocurrency. The problems faced by Enkronos traditional counterparts include lack of trust, the vulnerability of the users’ data and privacy, and low efficiency. But all these would be the things of the past with the utilization of the fintech revolution giving the Enkronos App the competitive advantage over other platforms. In the traditional mode of operation, users have no control whatsoever over their data and this lead to identity theft, but on the Enkronos Apps, there’s 100% assurance of security with each users having control over the information provided. Users can erase their personal data which would render such information inconsistent and prevent “agents” from processing such. Added to this, is the layer of protection to the system to guarantee total privacy for its users. While being transparent to rebuild the trust gap between users and companies, there would be a limit in which third-parties have access to such information. 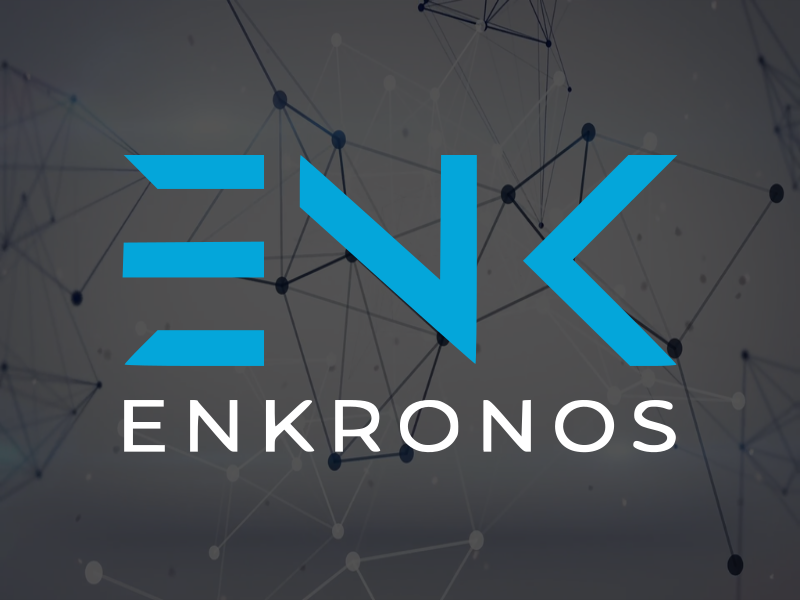 The Enkronos developed a multi-system platform which is scalable being on the blockchain, with an approved methodology for better modification and performance that would increase the adoption, adaptation, efficiency and at the same time reduce maintenance cost. The Enkronos 12-members team is led by Gianluca Busato, the founder and Chief Executive Officer of Enkronos Company based in Slovenia. He bagged a master’s degree in electrical engineering with over 15 years’ experience in the blockchain, Internet of Things (IoT), Cloud application and SaaS amongst others. At the backbone of this project is the 12 advisory board members who are professional in their respective fields. In conclusion, the multi-ecosystem decentralized apps created by Enkronos that is being used in almost all niches ensures transparency, privacy, and data security as it is being guided by immutable smart contracts to ensure smooth interactions between the various users without leaving room for breach of contract as seen in the traditional platform. All these benefits are for the sole purpose of increasing the productivity and growth of small startups while considerably decreasing the cost and time. You can check the full details of the Enkronos project on their official website and/or the Enkronos Whitepaper.